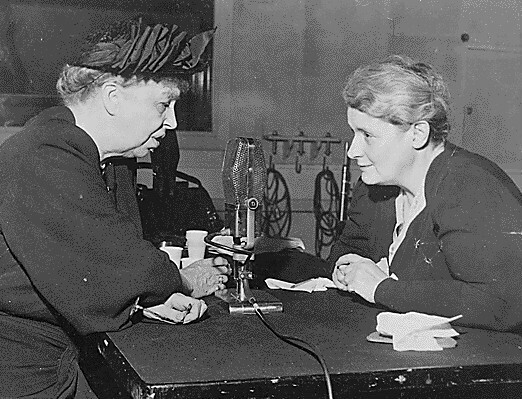 May 31, 1949: Mary Margaret McBride was known as "The First Lady of Radio". On the eve of completing her fifteen years on radio, a huge mass of thirty five thousand individuals gathered at Yankee Stadium to acknowledge her prized career. McBride made strides in television after the Golden Age of Radio. She was greatly known for her work as a radio show host and writer for around forty years. Her radio persona as Martha Deane helped many lady callers with their problems.